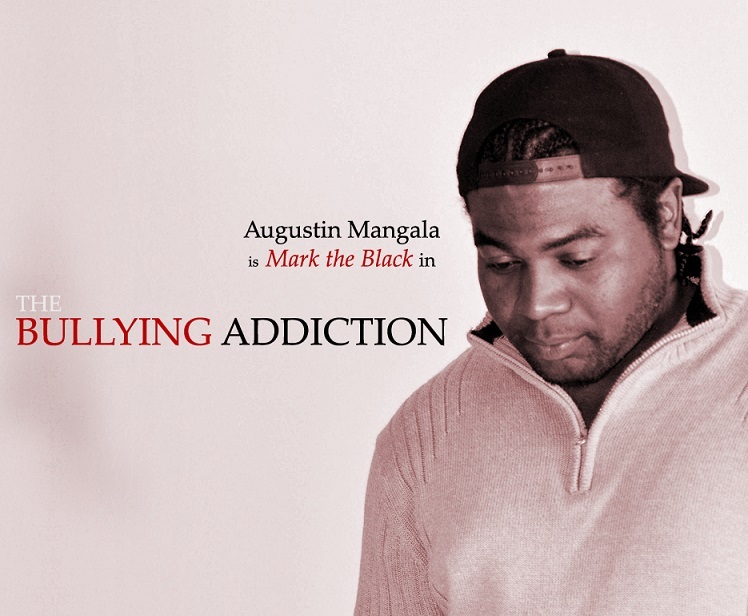 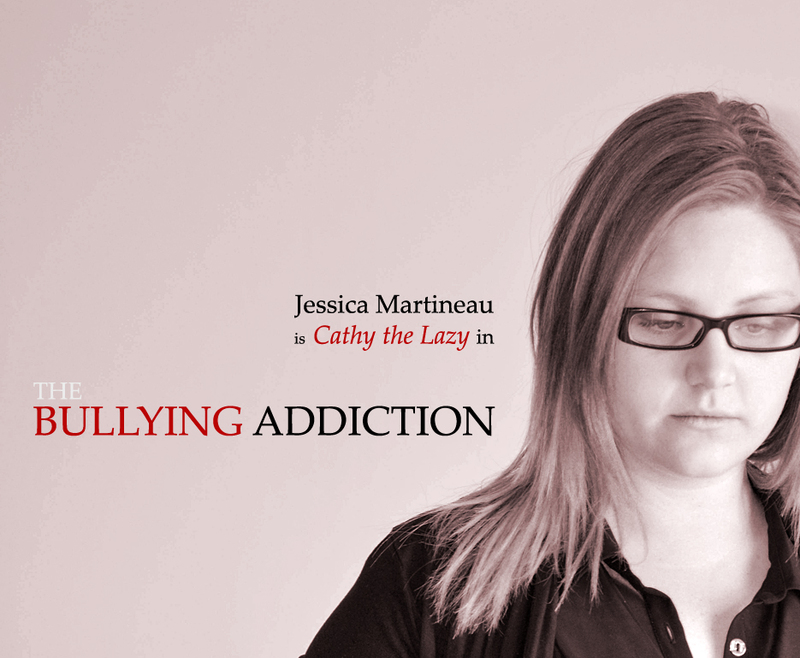 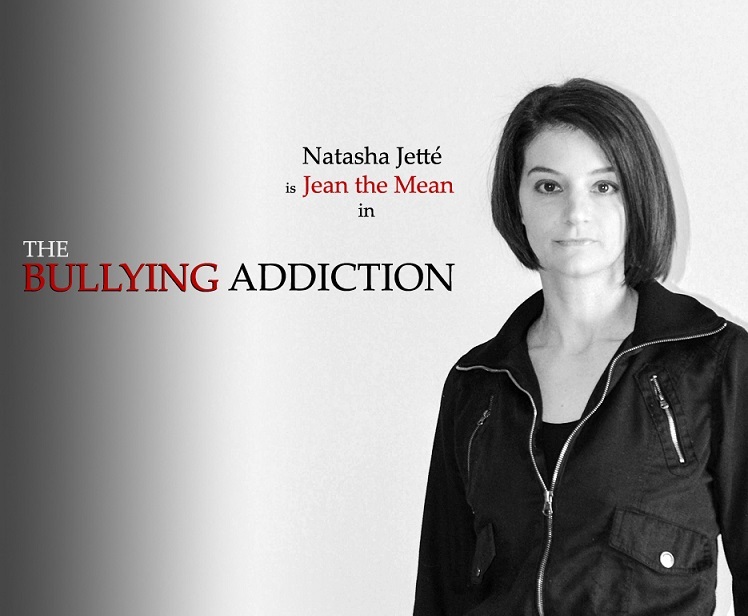 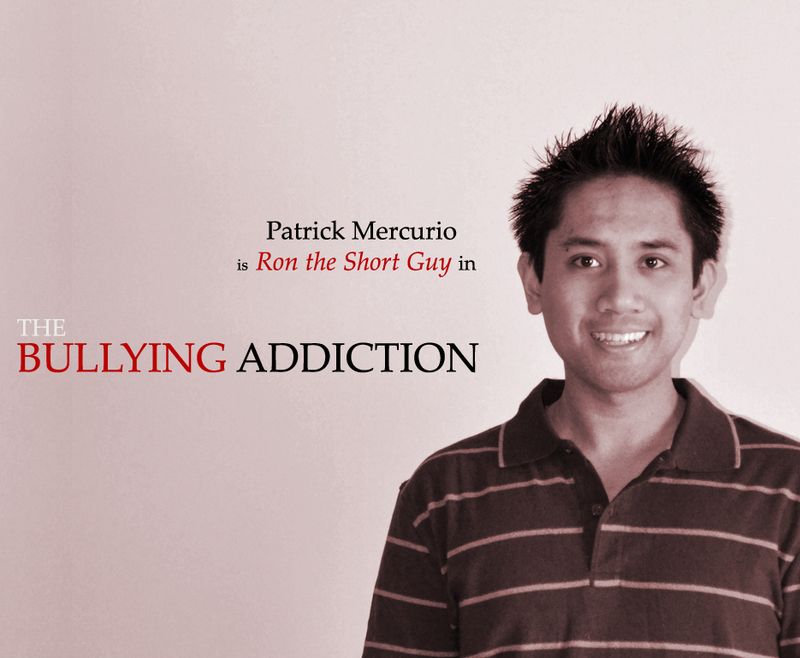 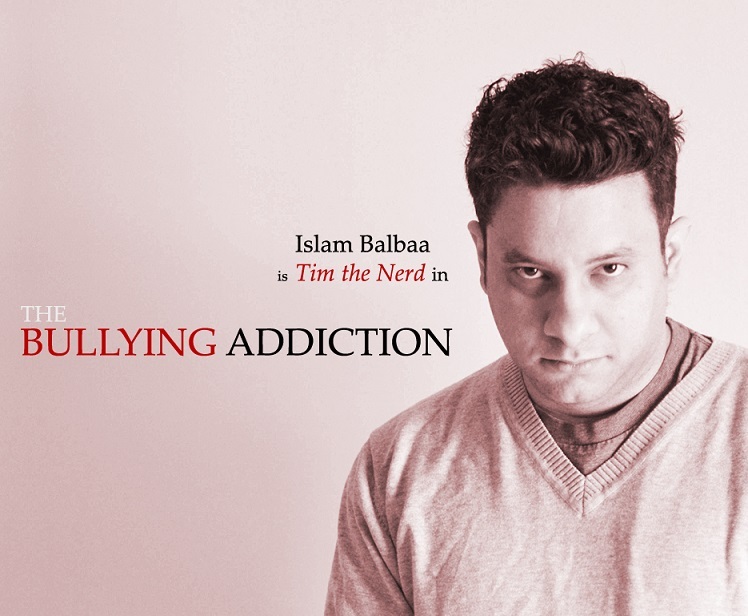 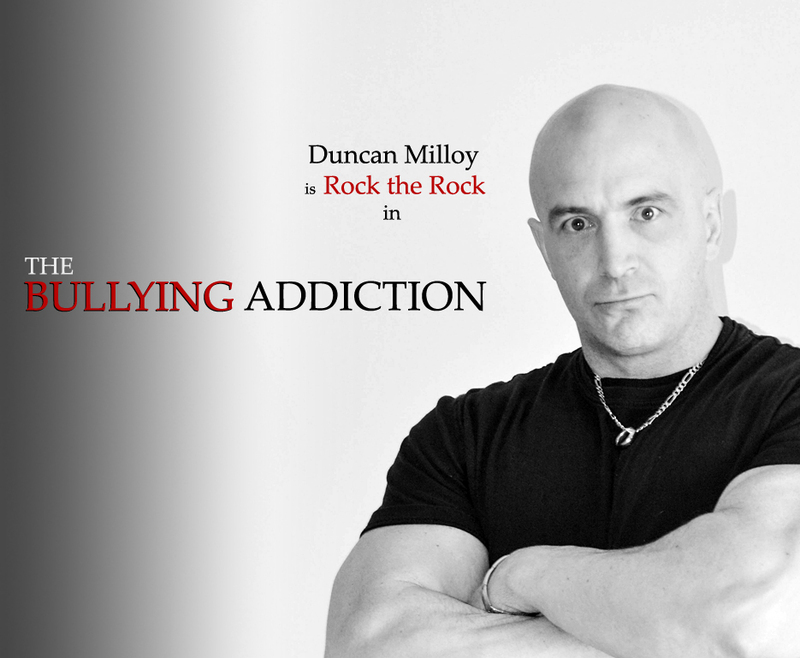 The Bullying Addiction is a short video on a serious social issue. 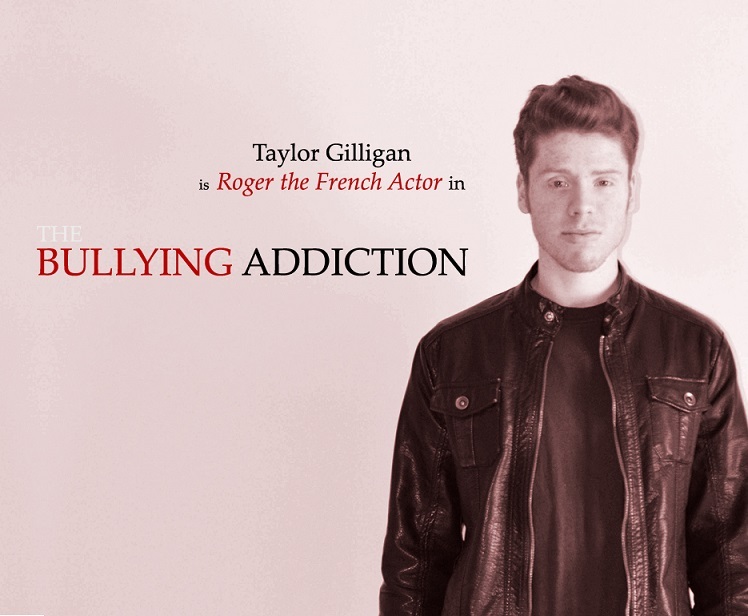 Warning: violence and harsh language. 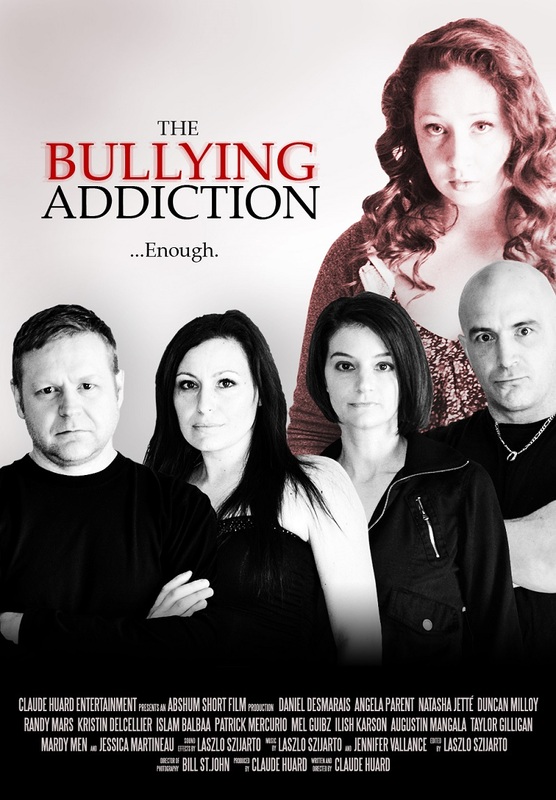 It’s the story of a group of every-day people who are disrupted by the arrival of many die-hard bullies who won’t hesitate to harshly and violently bully innocent victims. 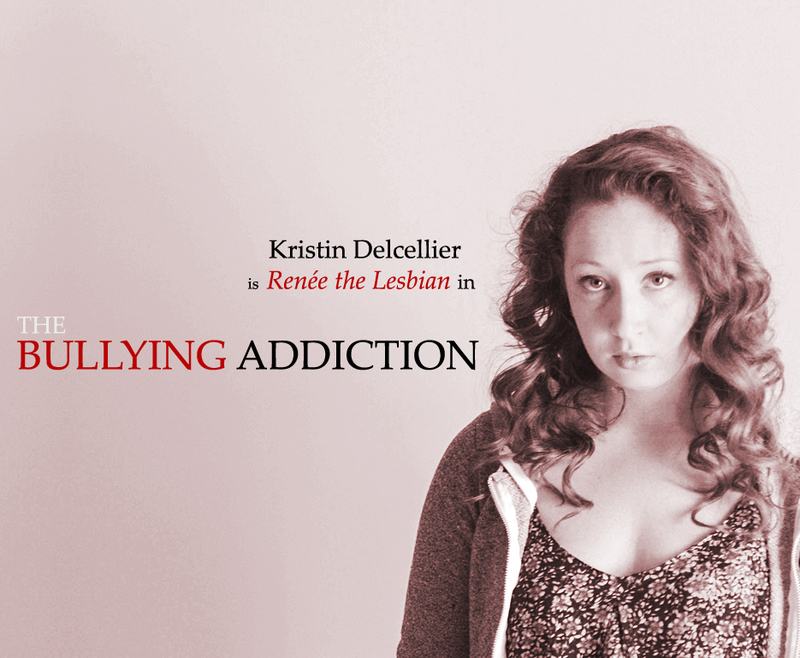 Many thanks to Bill St. John, Kathleen To, Laszlo Szijarto, Harris Nielsen, Caroline Lalonde, David Friend, Amber Peters, Anik Rompre, Anthony Quinn, Jessica Martineau, Vanessa Dagenais-Martel, Jennifer Vallance and many others for their great work! 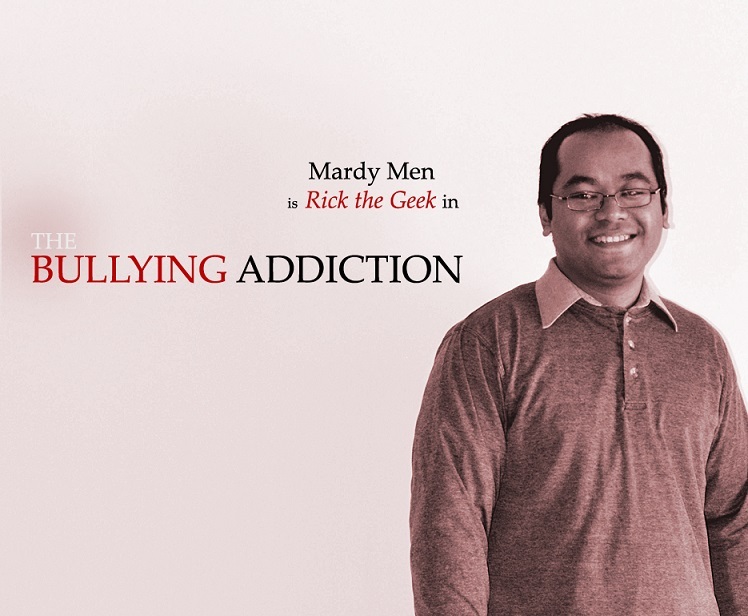 Visit our YOUTUBE channel to view the free & funny Abshum videos.